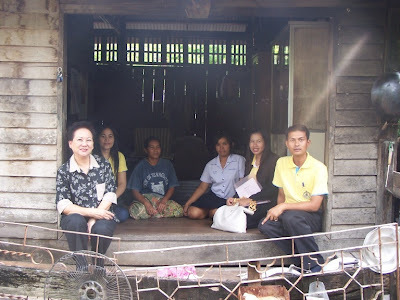 On November 7-8, 2007, the Directors and Staffs of TISCO Foundation, have made a follow-up on progress of education fund granted to needy students of Sri Thep Prachasan School, Phetchabun, and Nongpai Wittayanusorn School, Chaiyaphum, and visited some students’ houses. 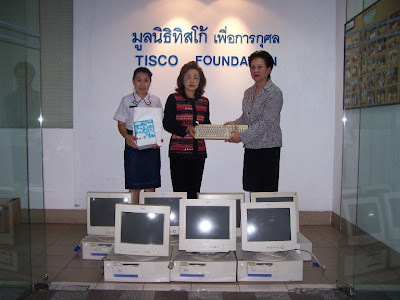 On November 5, 2007, the Manager and Staffs of TISCO Foundation, have made a follow-up on progress of education fund granted to needy students of College of Agriculture and Technology, Bangsai Arts and Crafts Centre, Phra Nakhon Si AyutThaYa, and visited student house. 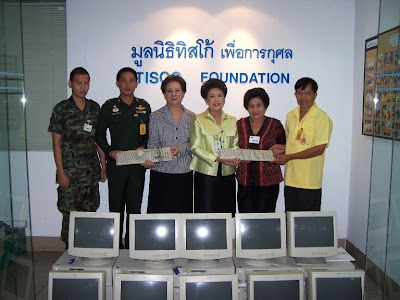 Khun Sasinee Phattiyakul, Head of Corporate Services, TISCO Bank, presented 20 second hand computers, notebooks and daily knowledge posters, to teachers from Baan Khoa Luak School, Saraburi, and Anurajaprasit School, Nonthaburi, on October 31, 2007. 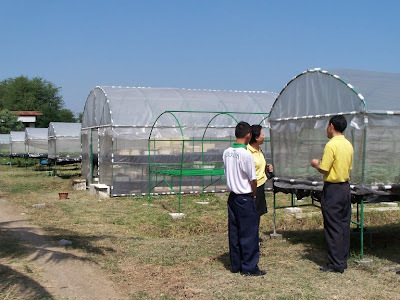 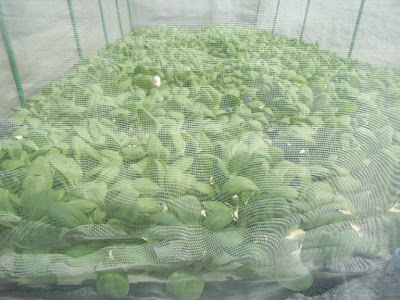 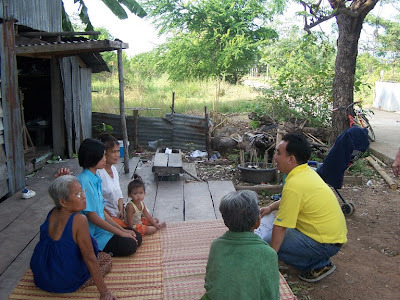 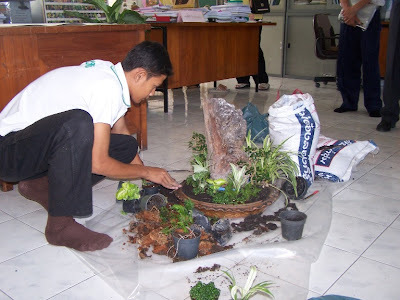 On October 30, 2007, the Director and Staffs of TISCO Foundation, have made a follow-up on progress of education fund granted to needy students of Lopburi College of Agriculture and Technology, and Chaibadan Industrial and Community Education College, Lopburi, and visited some students’ houses.